Established in 2001, Ipanema provides four major series of products, including women's products, men's products, children's products, and brand-partnered products; and its product lines cover flip flops, sandals, and slippers. The company started expanding into international markets in 2003 and over the following ten years, Ipanema became a popular high-end sandals brand in over 90 countries with its unique designs and comfortable products. Ipanema's sandals are mainly made from PVC materials and processed with a special soft rubber compound technology. At the same time, 99% of its materials are claimed to be recyclable, which meets the environmental standard of developed countries. The brand will launch new products each season and about 400 new products are available annually. Ipanema's manufacturer is the large sandals maker Grendene. Grendene was founded in Farroupilha in 1971 and it currently has 13 large factories and over 30,000 employees. The company is a large group enterprise which integrates material production, abrasives development, design, and brand management. At present, Ipanema products are well received in countries like United States, France, Italy, Spain, the Netherlands, Portugal, India, Germany, Ireland, Switzerland, the United Kingdom, Paraguay, and Mexico. 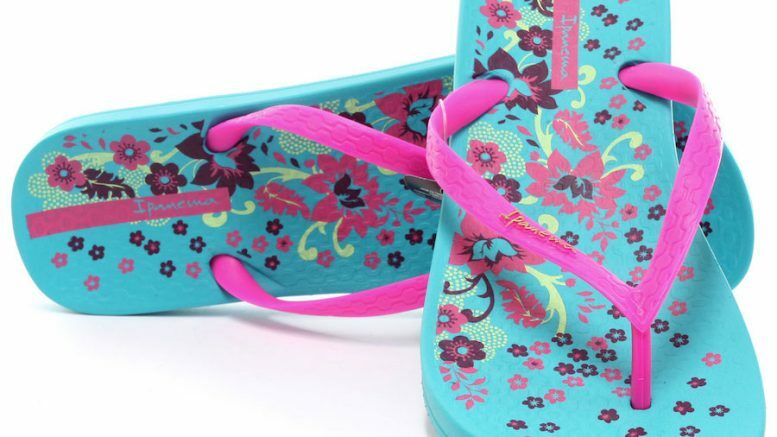 Be the first to comment on "Brazilian Flip Flops Brand Enters Suzhou Jiuguang"